Ewald Chrysler Jeep Dodge Ram is the dealership to go to for the high quality used vehicles for sale that you need in your life, for affordable prices that wont strain your budget. Ewald Chrysler Jeep Dodge Ram in Oconomowoc Wisconsin has a ton of incredible new and used vehicles to offer drivers everywhere, and provides drivers like you with an incredible selection to choose from to make it easier to find the vehicle for sale that is just right for you and your lifestyle as well as your budget, thanks to our many great new car deals and lease offers. 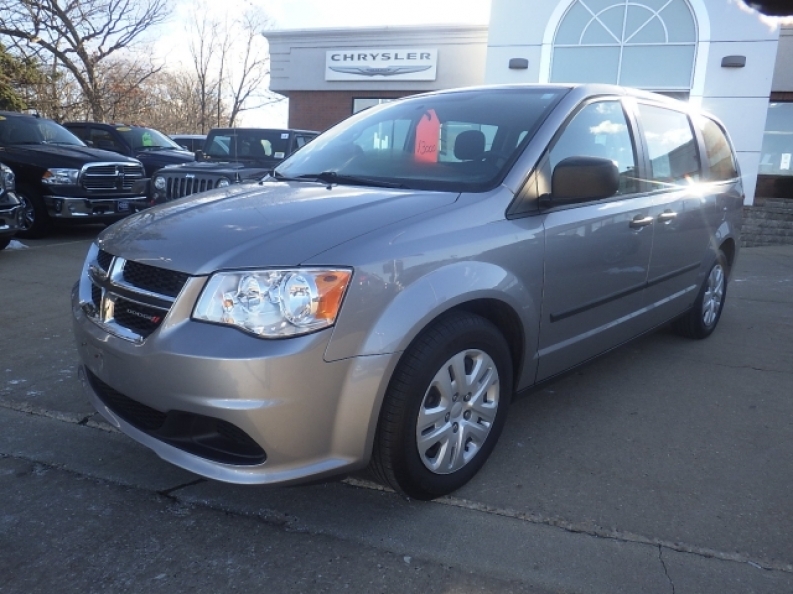 So come on in to Ewald Chrysler Jeep Dodge Ram today and take a look at our new and used vehicles for sale, such as our many used minivans for sale like this 2013 Dodge Grand Caravan American Value Pkg. 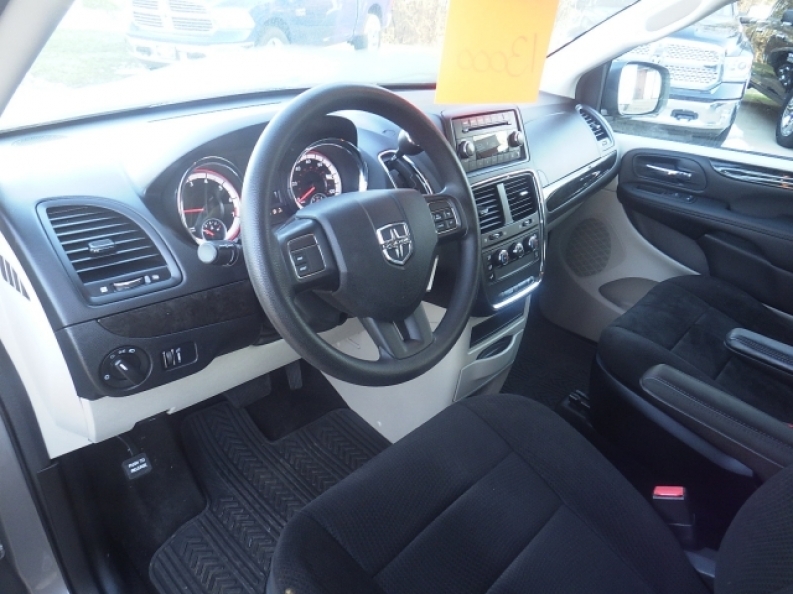 This used minivan for sale with the Dodge logo is a great choice of vehicle for a growing family, as it offers great seating capacity, safety features, and an wide assortment of wonderful features to enjoy as well. When you turn on this used minivan for sale you can unleash all the power of its 3.6L VVT 24-valve V6 flex fuel engine, which will get you running up to a speed of around 283 horse power, and more than enough power for a maximum towing capacity of around 3500 pounds, making this a great vehicle for family road trips. 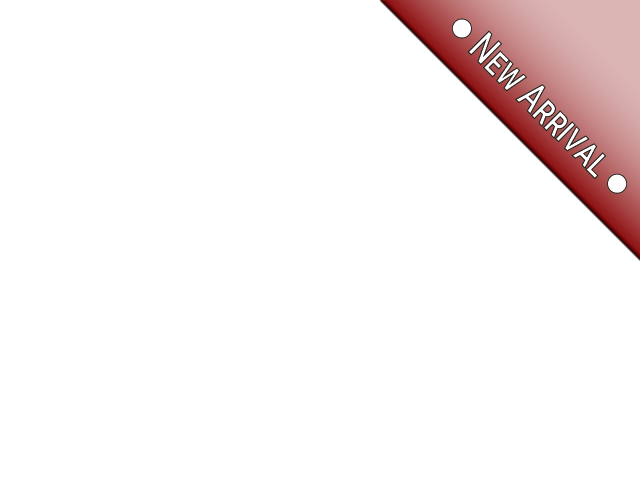 Also equipped within this vehicle is its great set of additional features, such as its Multi-zone Climate Control, and the Auxiliary Power Outlet, as well as the Adjustable Steering Wheel and much more. If you want to check out this vehicle or any of our other used minivans for sale for yourself, then head on over to Ewald Chrysler Jeep Dodge Ram in Oconomowoc Wisconsin today, located here at 36833 E Wisconsin Ave Oconomowoc, WI 53066.